Brilliant Bridal Denver opened in April of 2015 and was our third Brilliant Bridal location! 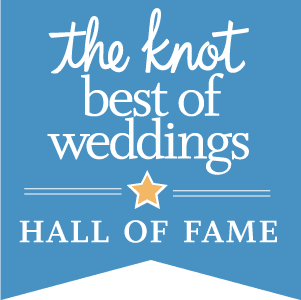 At this modern boutique, you will find over 300 unique bridal gowns in stock, giving you unparalleled selection in your search for the dream wedding dress. Our "Last Chance" clearance section features dozens of bridal gowns for under $350 and as low as just $95! New Stock. Unbelievable Prices. No Waiting. Your dress is waiting to be found. This store features 5 dressing rooms and large viewing areas designed to accommodate walk-in brides right alongside those with appointments. And as always, you will receive the 5 star service Brilliant Bridal is known for in our cozy boutique setting. You can find our Denver store located in the historic Baker neighborhood of Denver, Brilliant Bridal is just minutes from I-25. The store is south of Alameda on Broadway. You will find plenty of free street parking as well as free parking lots to the south and west of the shop. It’s central location makes it easy to reach from north or south of Denver. 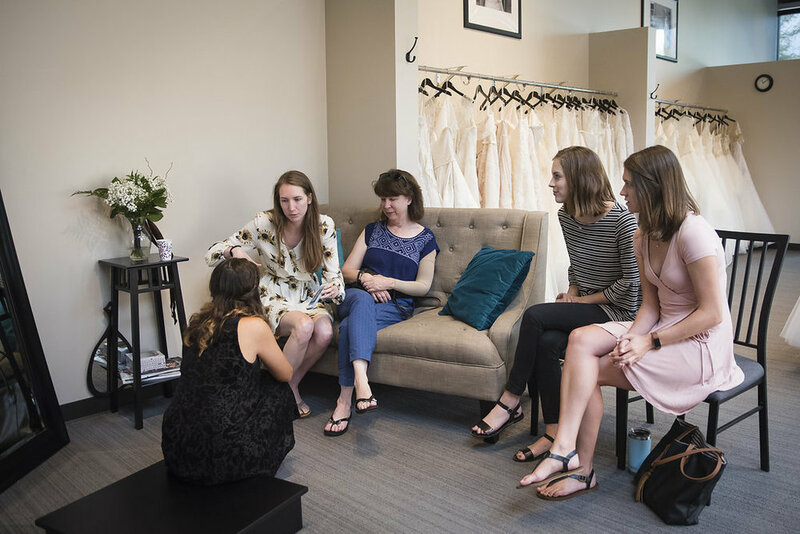 We’re just minutes away from Cherry Creek, Wash Park, The Highlands, and downtown Denver.Our modern boutique features 5 dressing rooms and large viewing areas designed to accommodate walk-in brides right alongside those with appointments. Thank you to Two One Photography for these lovely images of our shop!